This one’s for you mate! 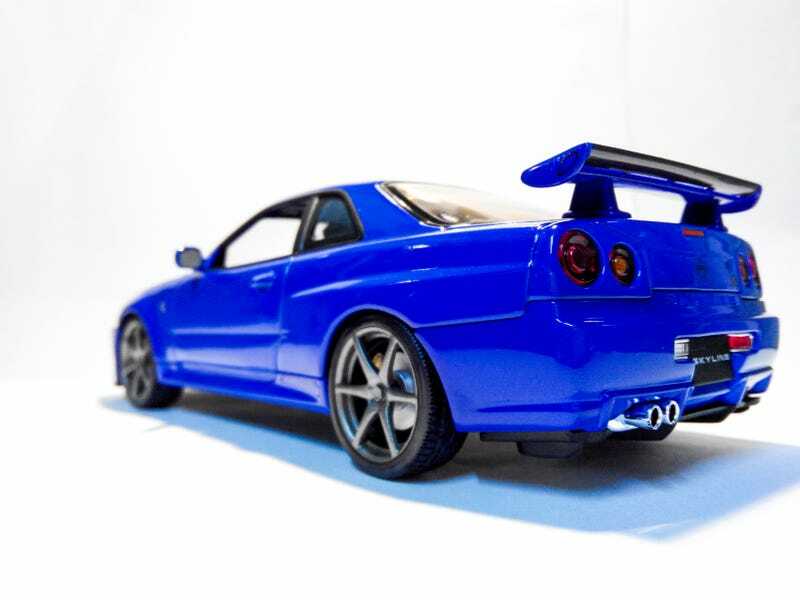 Here’s my contender - the venerable 1:24 Hotworks Nissan Skyline R34 GTR. Bayside Blue and all the right moves. Judges, please check out the full review here. To those who have just joined us, you’re welcomed to see the surprise.